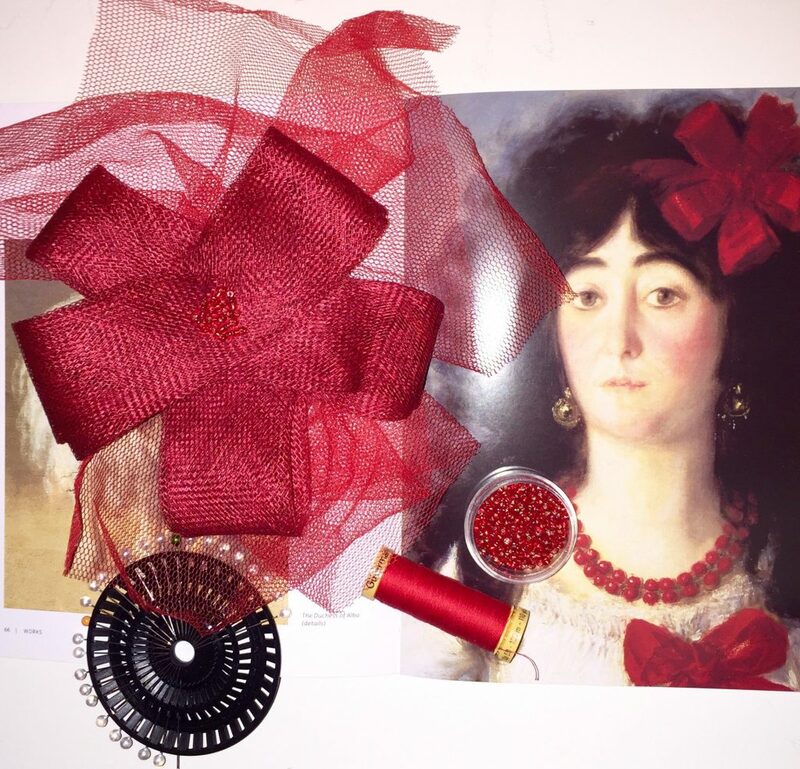 Glam Hatters Are To Host A Goya-Inspired Fascinator Making Workshop at The National Gallery. 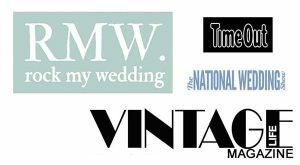 We’re are going to be hosting a historical fascinator making workshop at The National Gallery, London. OMG, I know I should be acting all cool about this but can I just repeat that again…. 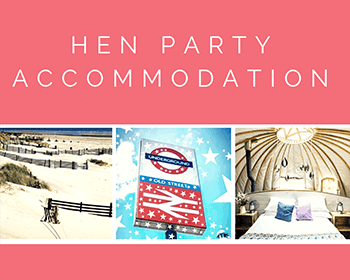 THE GLAM HATTER GIRLS ARE GOING TO BE HOSTING A WORKSHOP ACTUALLY IN THE NATIONAL GALLERY SURROUNDED BY REALLY, REALLY OLD PAINTINGS – IN THE ACTUAL NATIONAL GALLERY!!! So one Friday afternoon I’m having a coffee with my lovely friend Vicki and I hear my i-phone ping. I have a quick glance to make sure all ok. It’s The National Gallery emailing me to ask if The Glam Hatters would be interested in running a historical fascinator making workshop in the gallery. Vicki and I dance around my studio for a couple of minutes before I send a very excited email back to The National saying, yes please, absolutely, be delighted to, thanks for thinking of us etc etc. You get the picture, I’m a little bit excited. On the Monday I get myself down to The National to have a look at The Goya ehibition and find I’m a week and a half early, it hasn’t opened yet. No matter, I have a look at The Audrey Hepburn Exhibition, have lunch in the lovely gallery cafe and plan to return a week later! 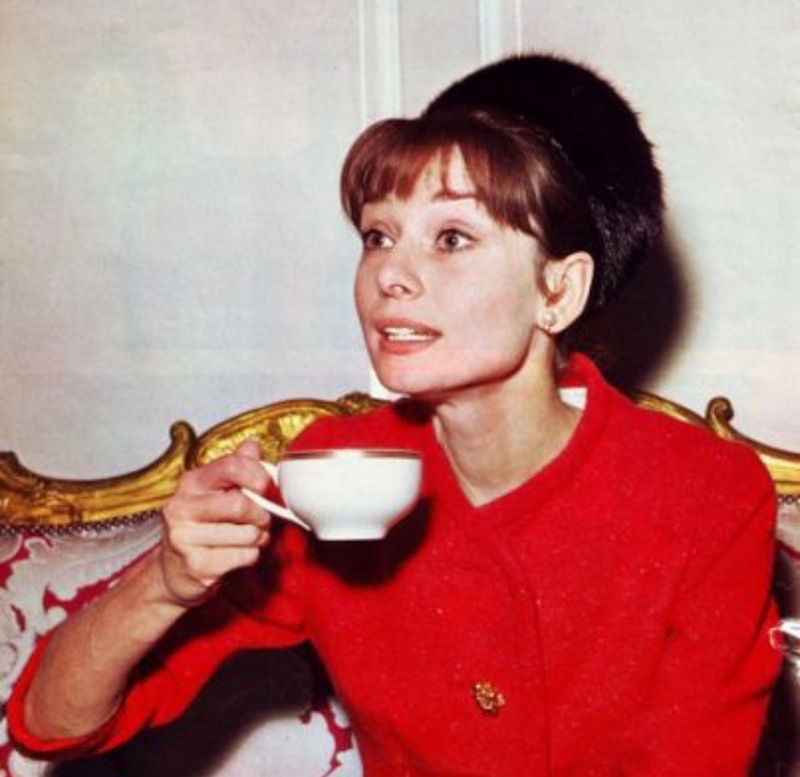 Audrey Hepburn & Coffee at The National Gallery – just your average Monday! I pacify her with a sparkly hair clip in a huge paper bag to play with (well she is MY daughter!) and carry on checking out the beautiful paintings. I’m surprised to find that there are loads of fascinators in the paintings. I think Goya was a bit of a Glam Hatter Girl at heart! Maybe if he was around now he’d be a happy-go-lucky milliner rather than a tortured artist – who knows?! One of Goya’s Glam Hatter Girls! 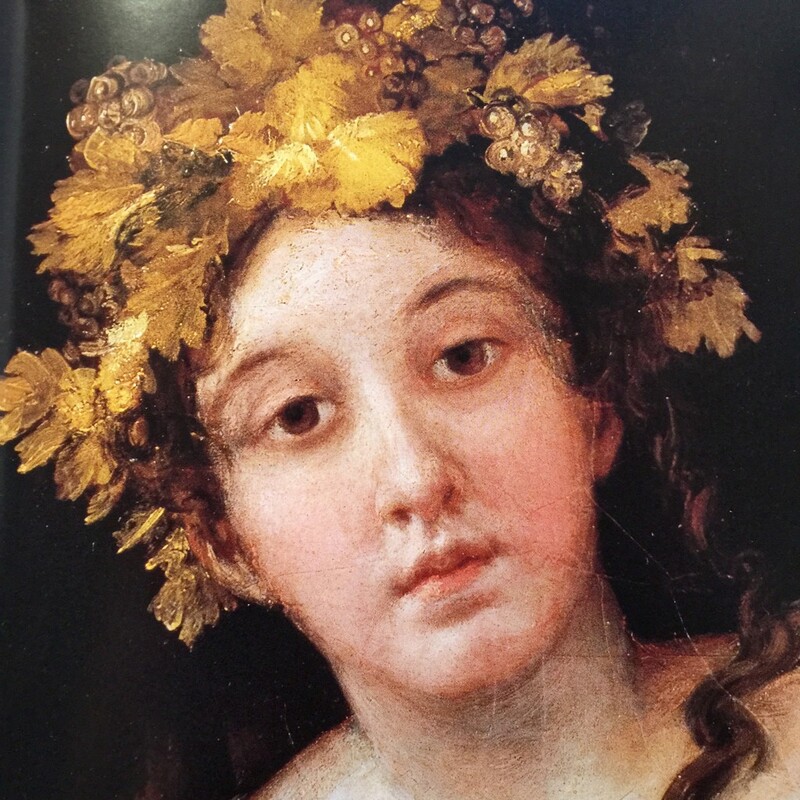 The painting at The Goya Exhibiton that I was totally inspired by is The Duchess Of Alba Sun (below). I loved her ribboned fascinator and beaded necklace so it was easy to design a workshop inspired by this painting. 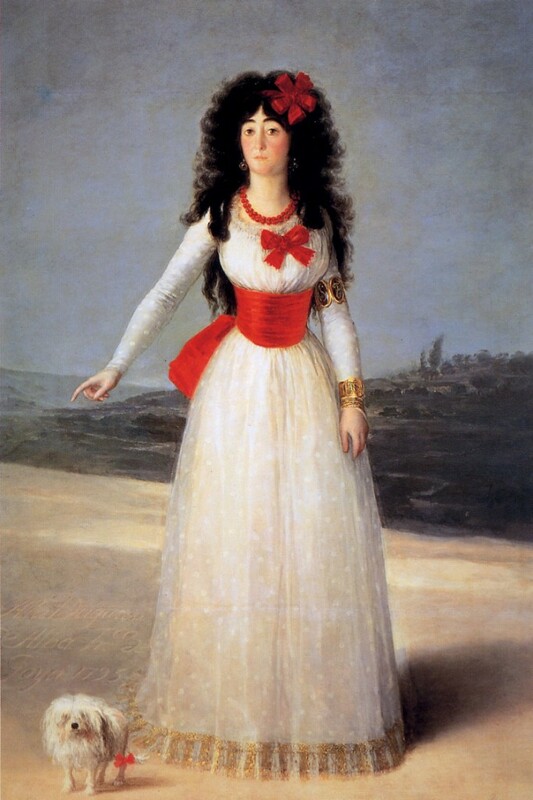 Goya-De Francisco-Jose, The duchess of Alba Sun. 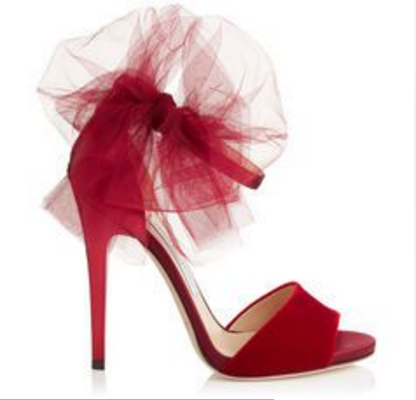 Jimmy Choo’s latest red shoes with red tulle bows. 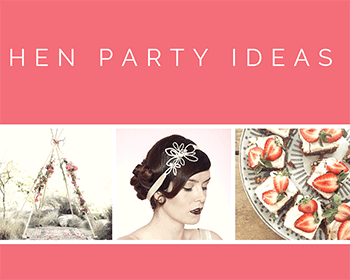 I’d love to see you at our historical fascinator making workshop at The National Gallery. We will be there as part of the Goya Late evening on Friday 27th of November. 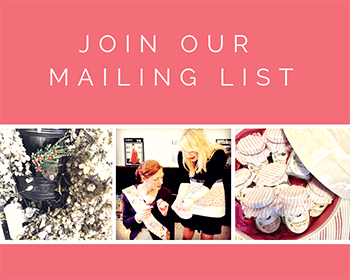 I’ll be writing a follow up blog post with all the pictures from the fascinator making workshop in a couple of weeks. 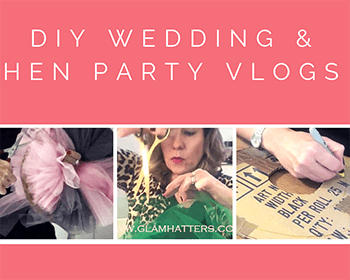 I can’t wait to see the fascinators created inside the walls of The National Gallery! 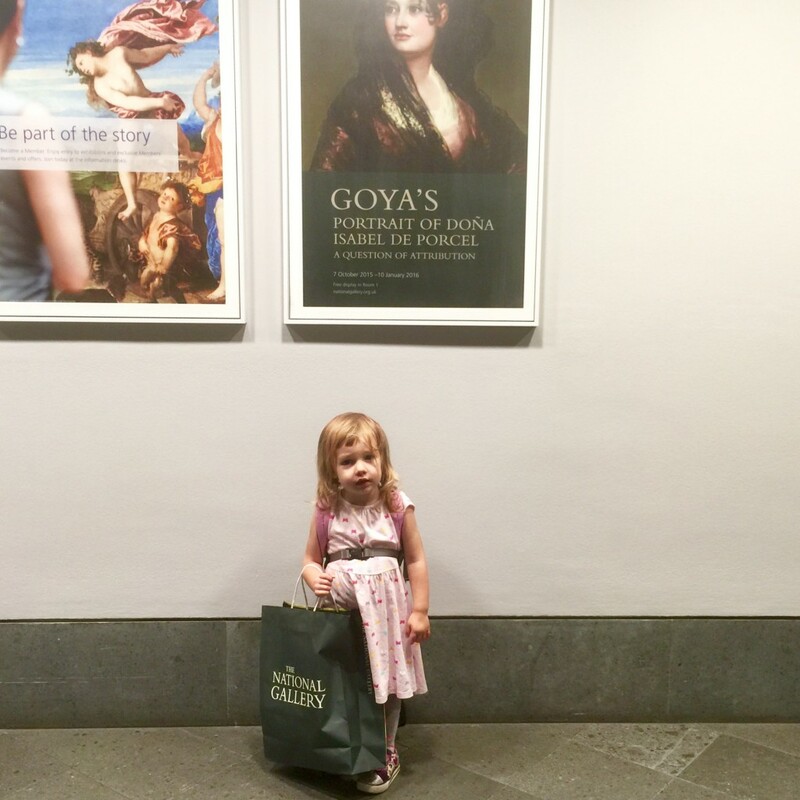 Take a look at the Goya Late Facebook page for details of the evening here. 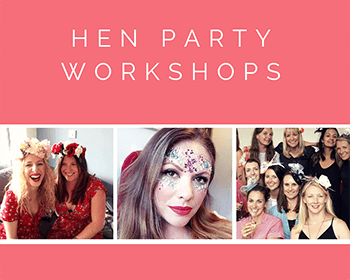 To book a place on our fascinator making workshop at The National Gallery click here.